The House of the Hidden Light (1904) has long been regarded by occultists as a great magical text, albeit one that has defied satisfactory explanation. 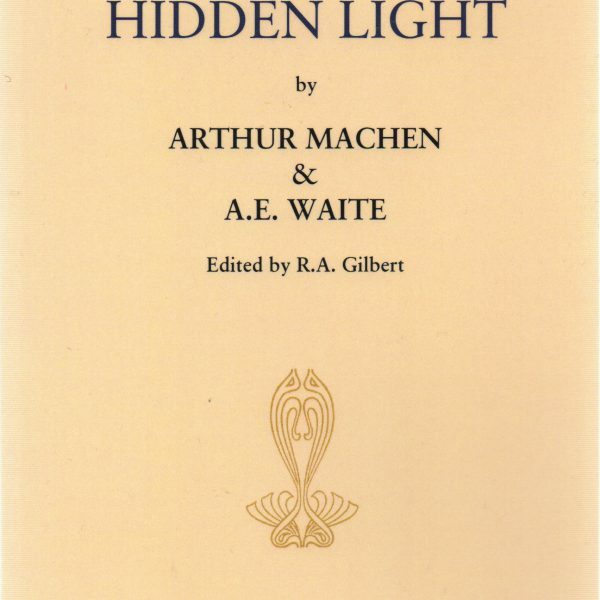 The authors, Arthur Machen and A.E. 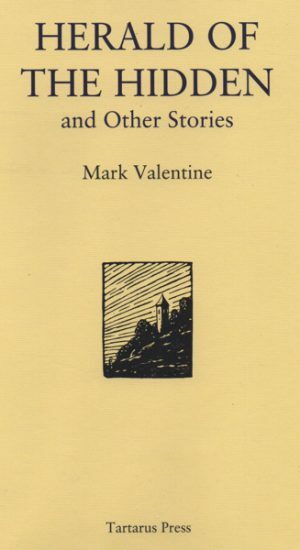 Waite, were aficionados of turn of the century Bohemian London: both were members of the Order of the Golden Dawn; Machen had gained a certain reputation as a writer of outré supernaturalist fiction, including The Great God Pan (1894), whilst Waite was a talented scholar of magic. 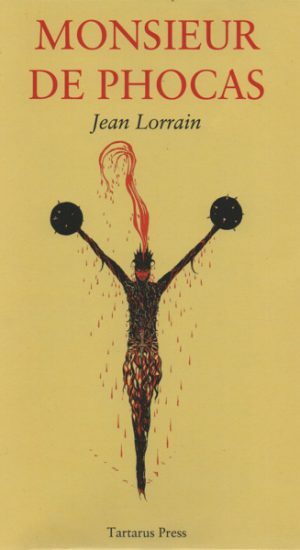 Such has been the reputation of The House of the Hidden Light that many investigators, including Aleister Crowley, have sought the key to the book, though none have unlocked its secrets. 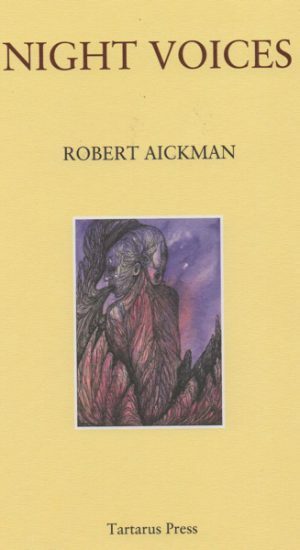 Now, The House of the Hidden Light is published with an explanatory introduction and fully annotated text. 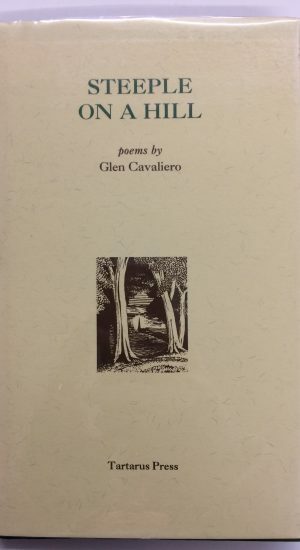 Renowned Waite scholar R.A. Gilbert provides us with the key to The House of the Hidden Light, hitherto concealed in the everyday lives of the two authors themselves. 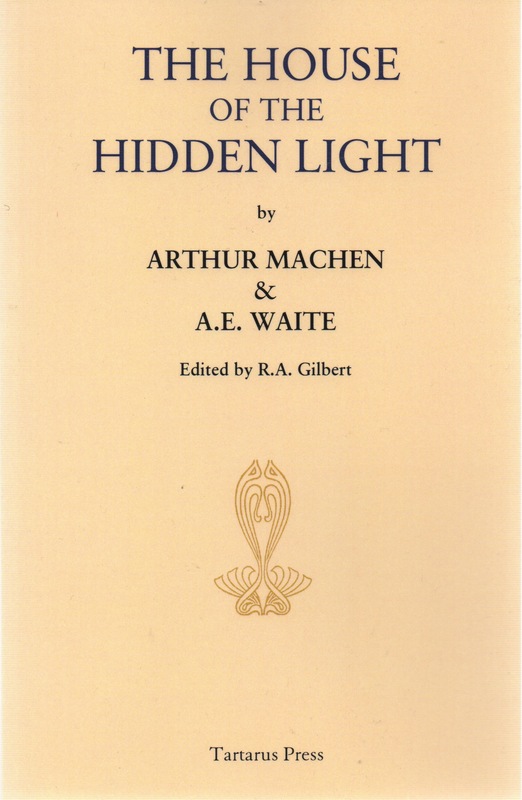 In his authoritative Introduction, Gilbert reveals the book to be a coded record of Machen and Waite’s nocturnal adventures around London. It may not be the great magical text that some had hoped for, but R.A. Gilbert’s meticulous research serves to illuminate an important period in the lives of two influential literary figures.